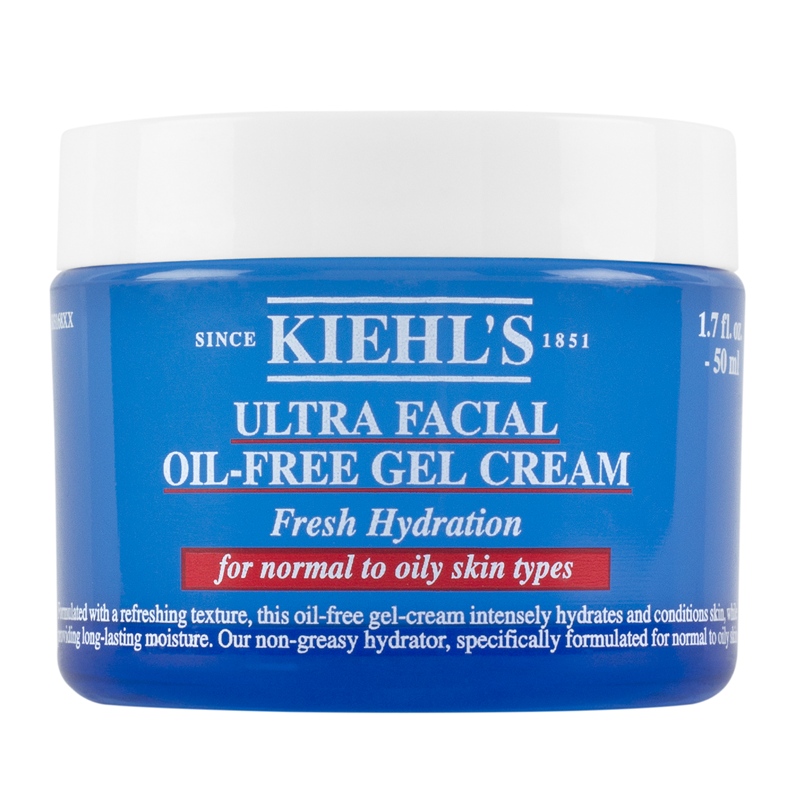 After applying my SPF (I use Elta MD, which I get from Medicetics) and moisturiser (I used Kiehls today) I used ‘This Works In Transit Camera Close-up (£30) to prime my skin. 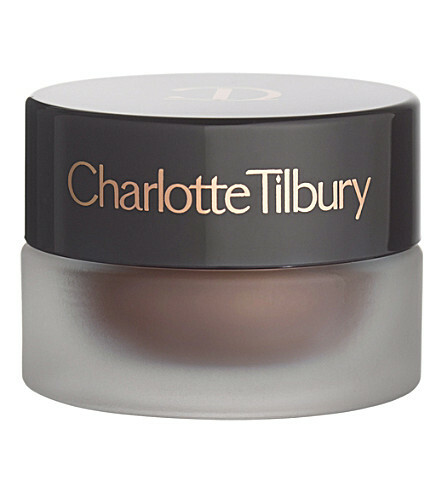 However, I am trying to use up products at the moment, and if I was going to recommend a primer I would say Charlotte Tilbury’s Wonder Glow (£38.50) is my favourite. 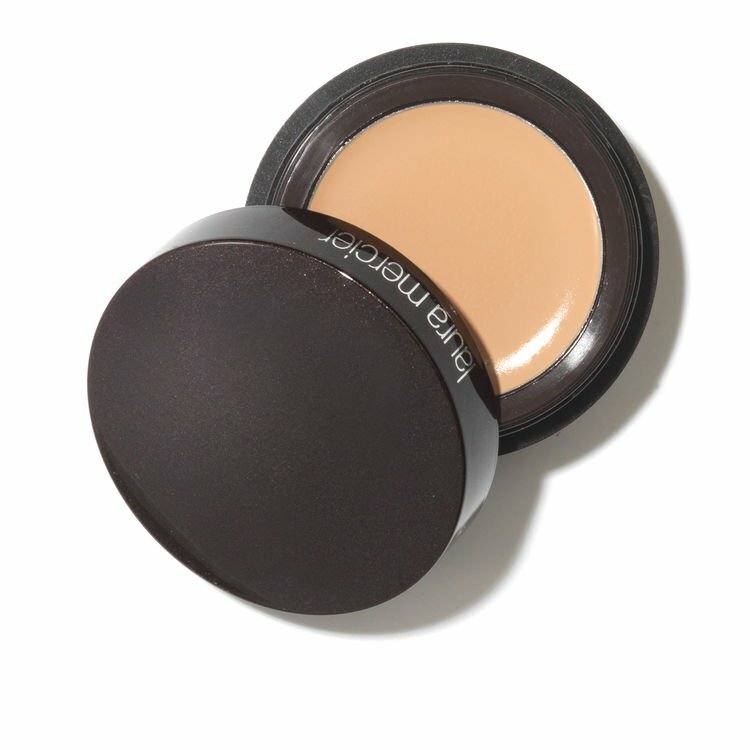 I am using Laura Mercier Secret Concealer for Under Eye (£21) circles and blemishes. It’s really good. 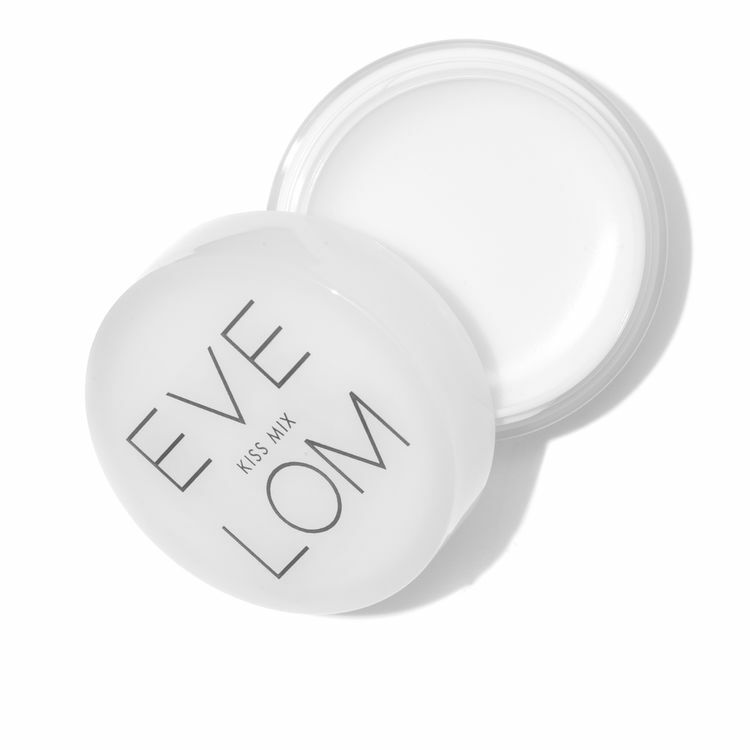 It doesn’t cake, it’s moisturising and blends in beautifully whilst offering really good coverage. 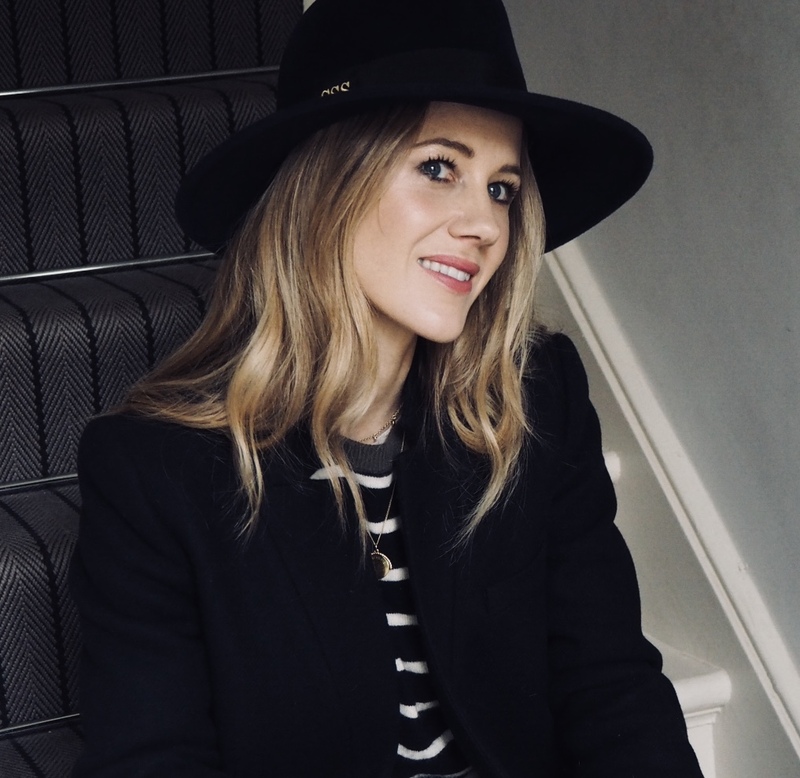 I use Charlotte Tilbury’s Filmstar Bronze and Glow (£49) to contour my cheeks and outline the face. 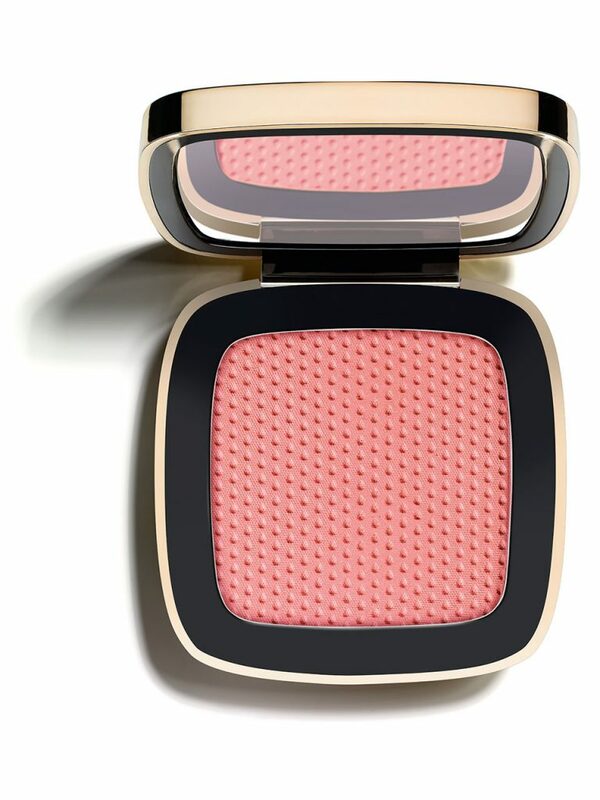 Today’s blusher ( I have several I love) was Claudia Schiffer’s Blusher in shade ‘Sunrise’. It looks really pink but it’s much more subtle on. 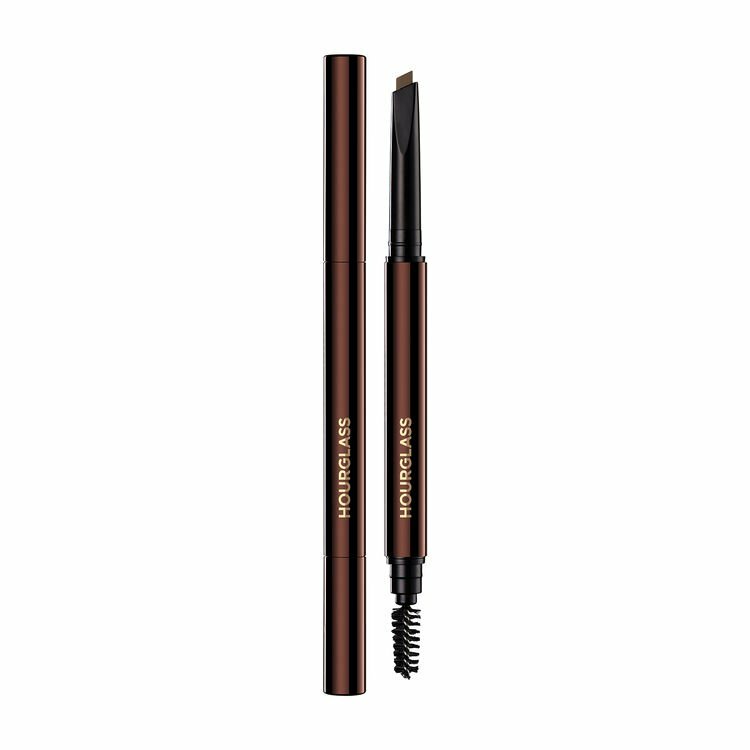 After trying several brow definers I have fallen for this one from Hourglass. 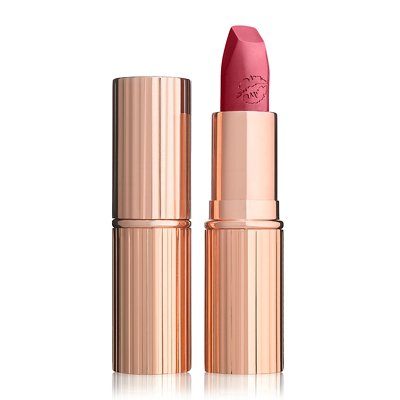 (£29) I wear shade blonde. 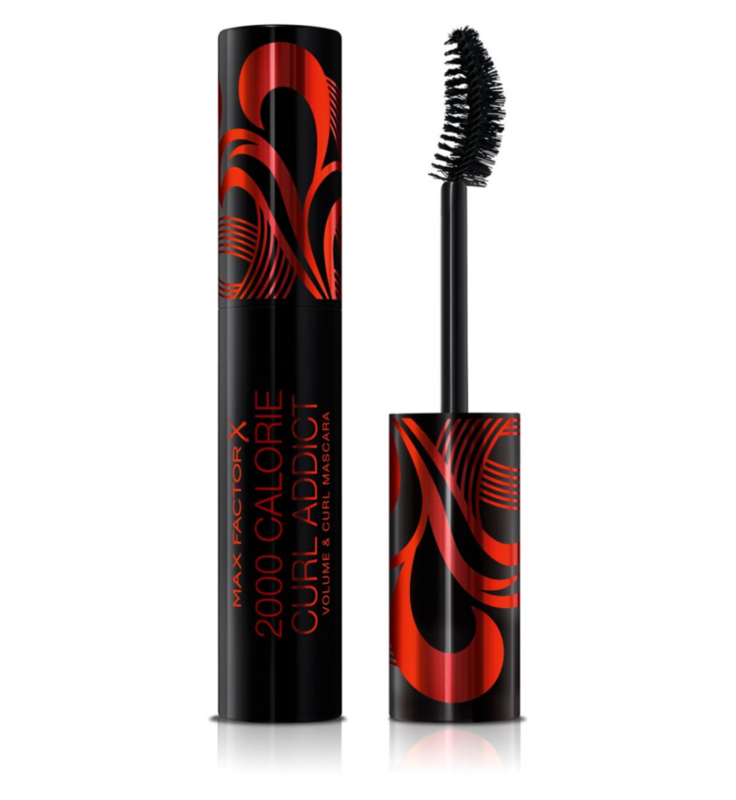 Brush the brows up and over and fill in. I use a different eyeshadow almost every day depending on my mood. 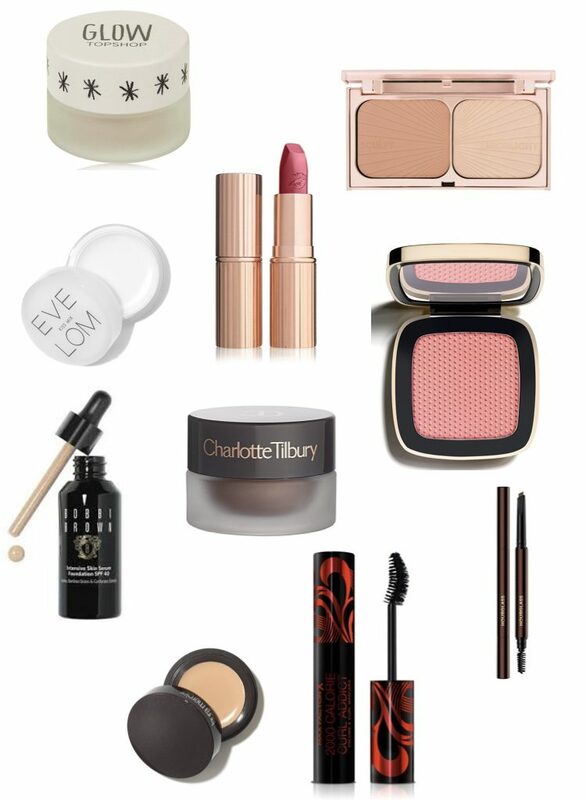 Today’s choice was Charlotte Tilbury’s Eyes to Mesmerise in Mona Lisa. 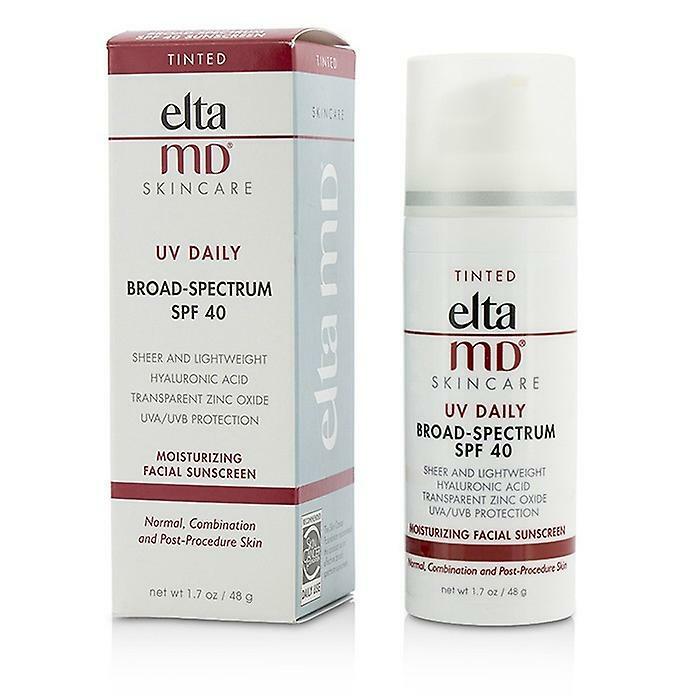 (£22) Really easy to apply (with your finger) and stays put. 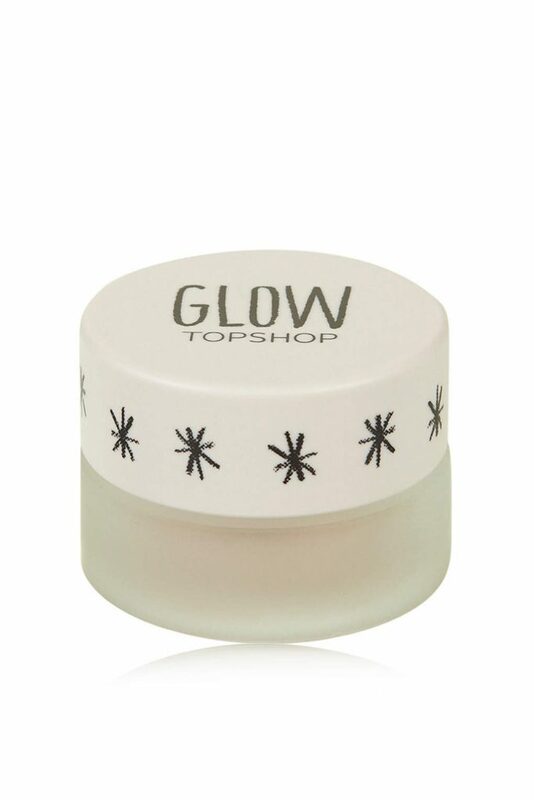 Today I used one of my favourite little pots called GLOW from Topshop. 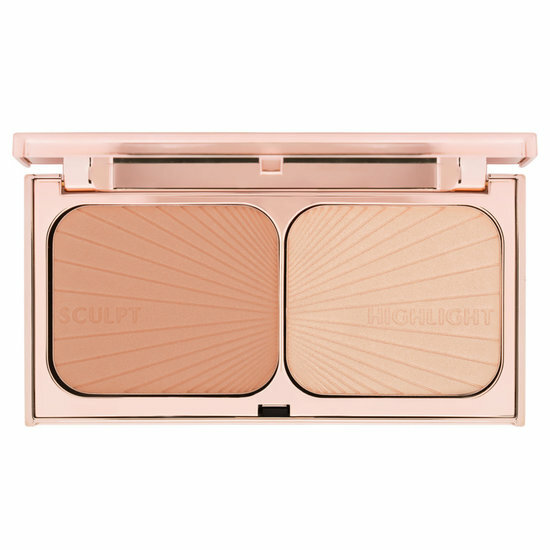 (£10) However the highlighter in the Charlotte Tilbury duo is very good too. 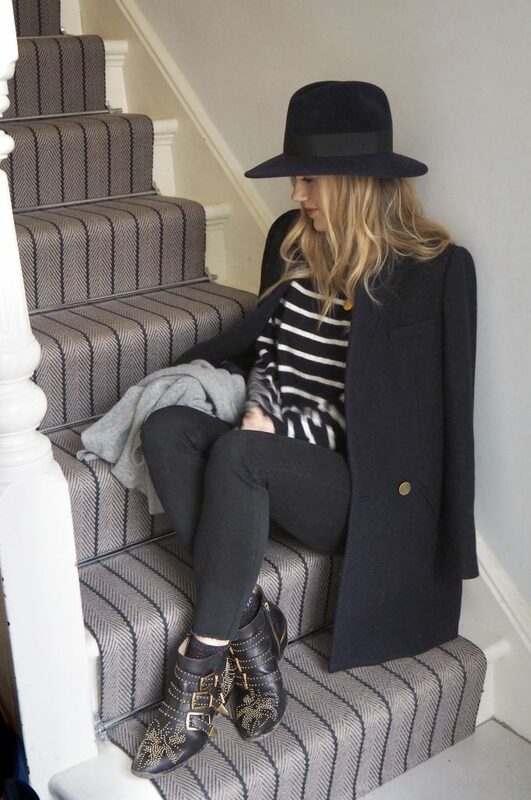 I am sorry this was a slightly rushed post, my mummy duties got in the way but I really wanted to get the products up for you as soon as possible.